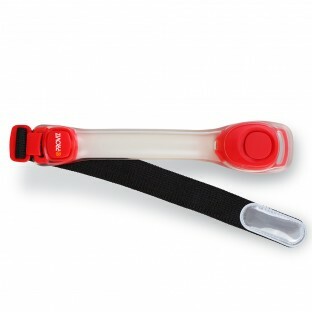 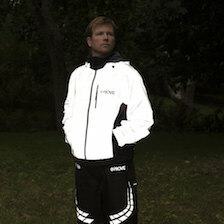 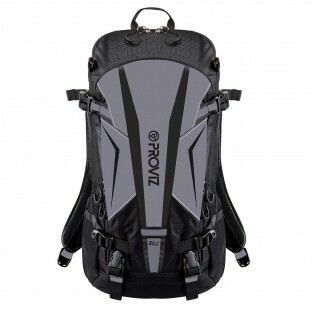 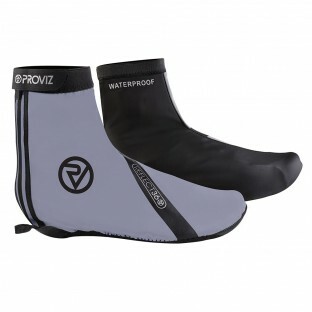 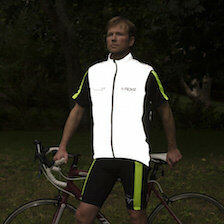 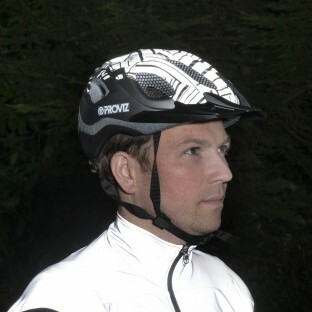 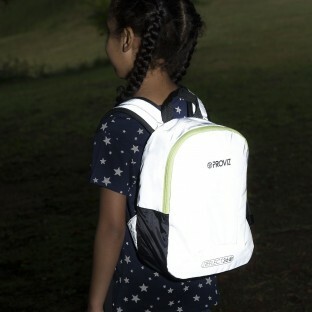 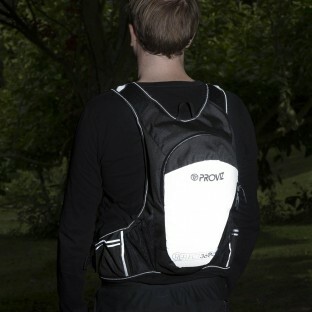 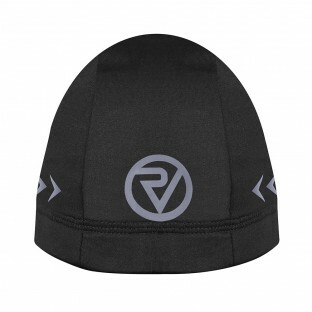 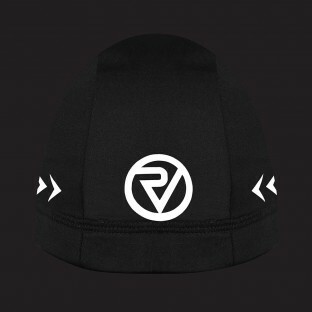 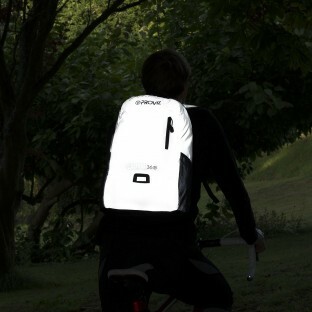 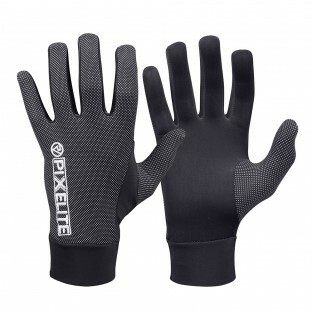 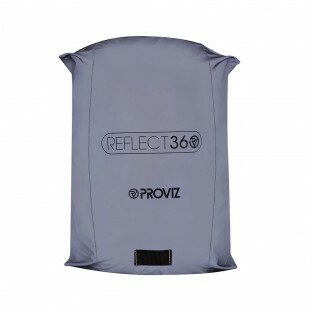 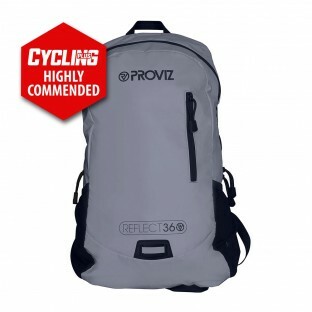 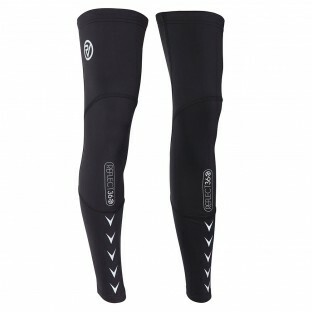 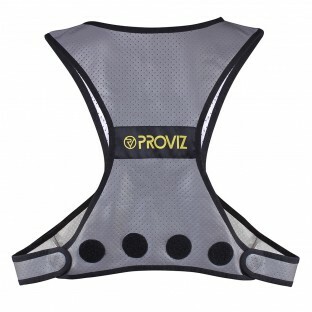 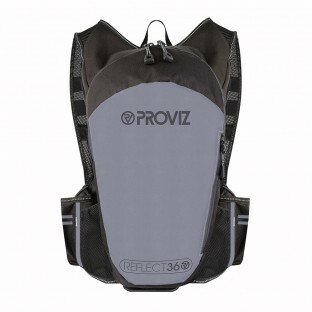 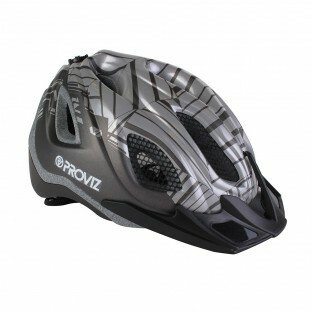 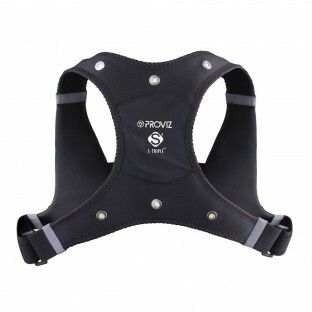 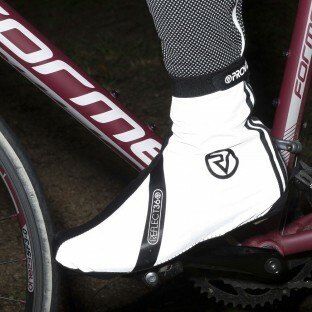 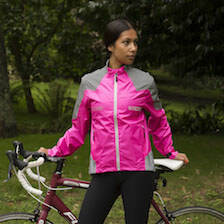 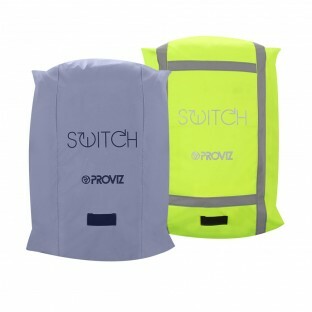 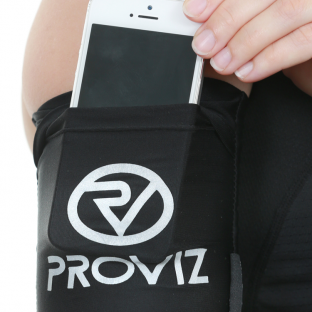 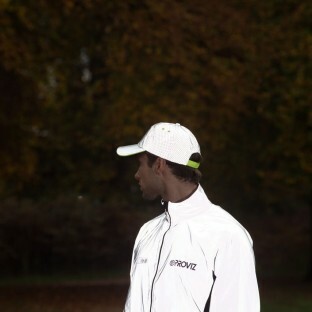 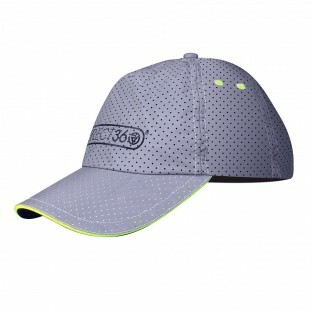 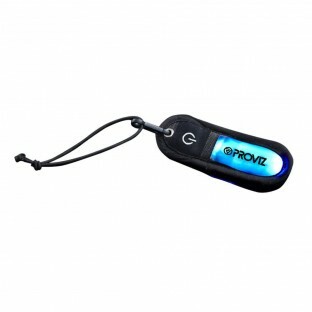 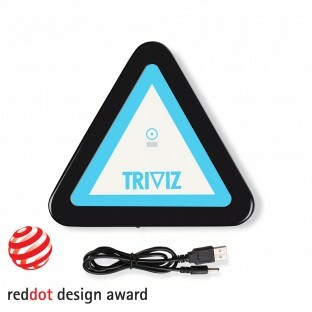 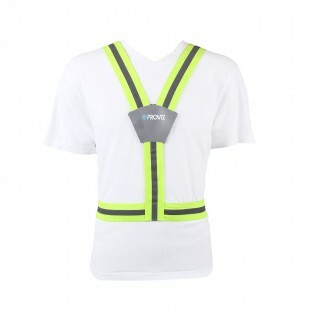 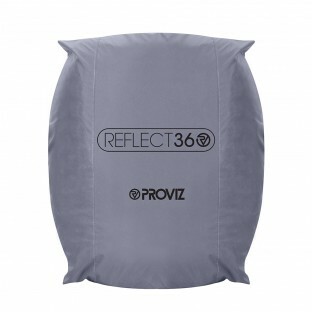 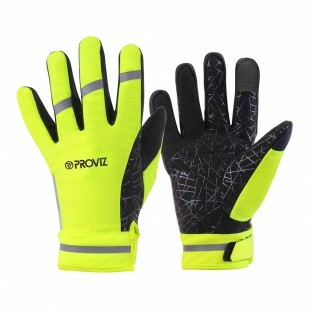 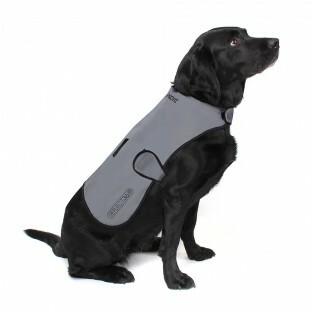 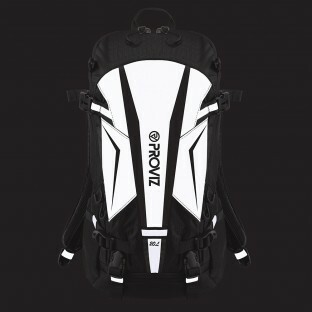 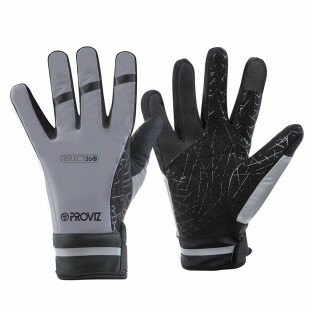 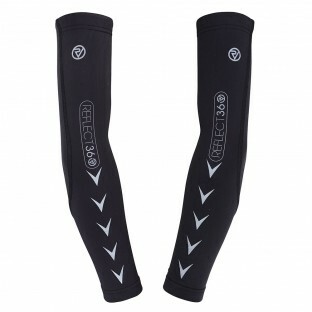 To compliment Proviz clothing line our product range includes various accessories. 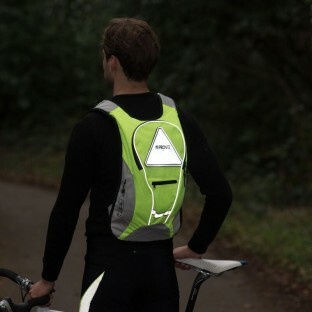 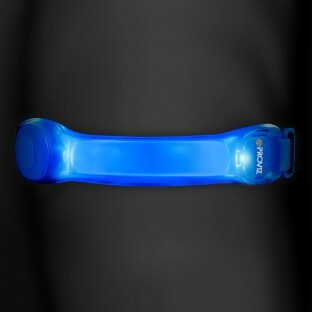 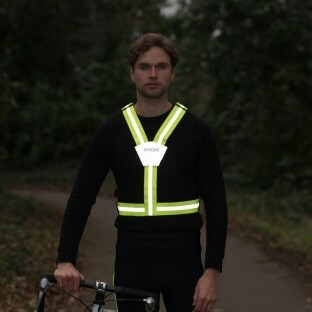 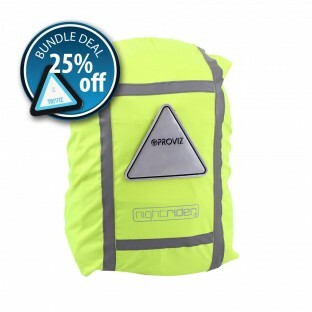 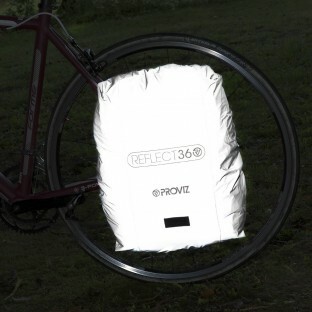 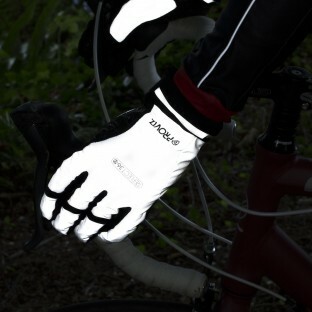 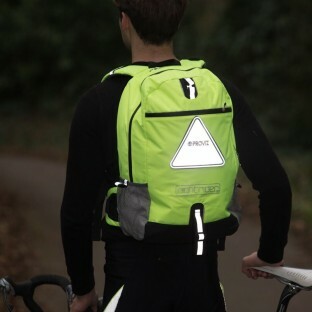 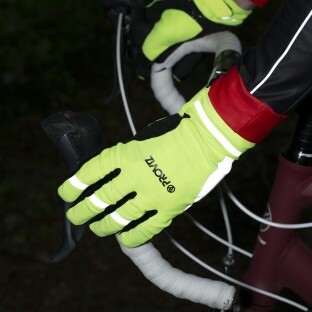 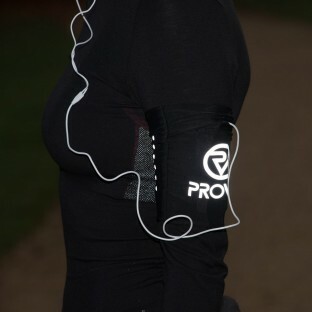 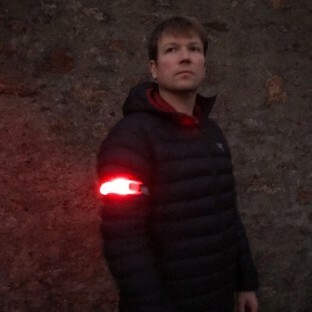 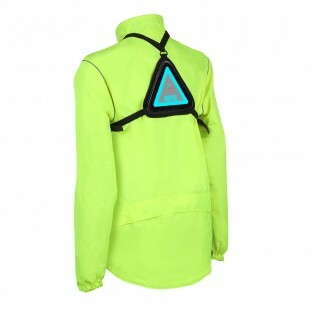 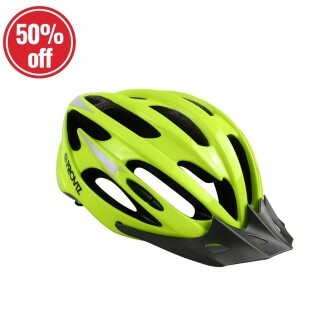 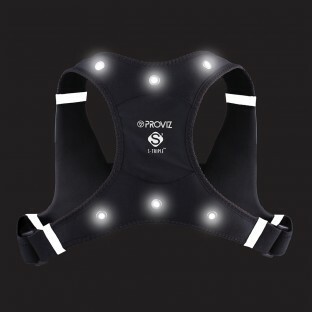 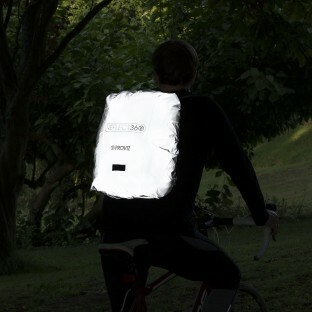 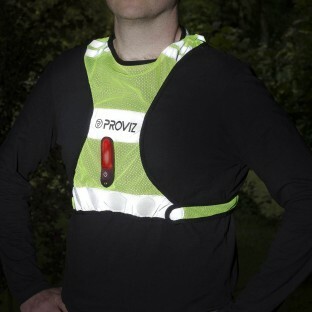 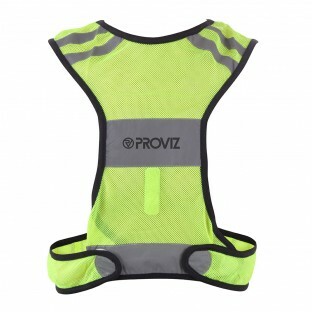 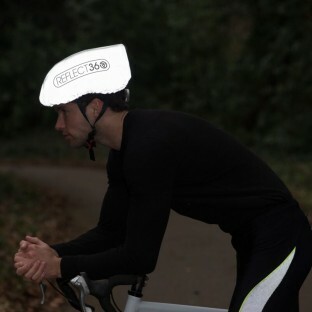 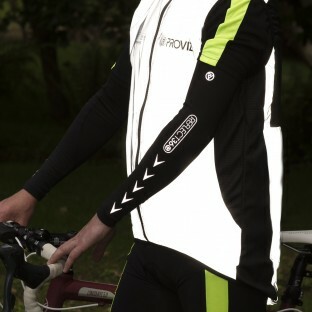 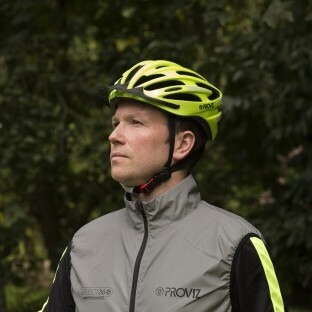 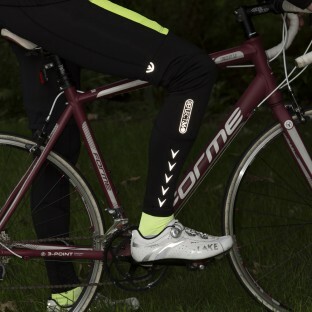 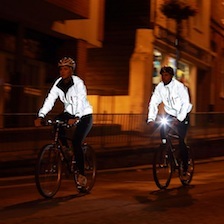 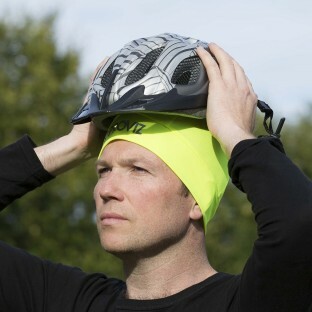 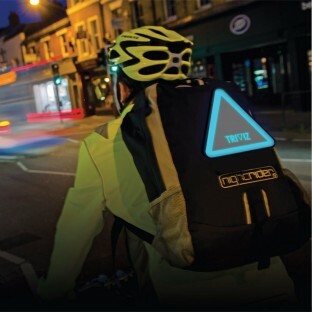 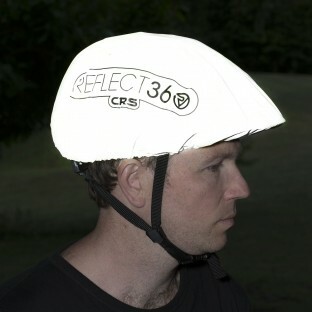 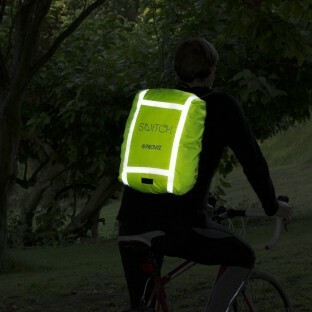 As with the rest of our apparel, all Proviz accessories incorporate added visibility features wherever possible, such as reflectiveness, fluro colours and lighting. 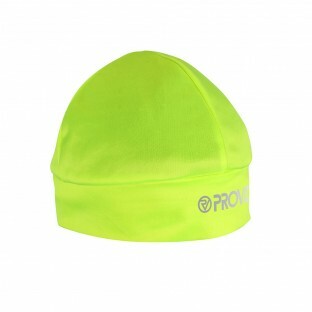 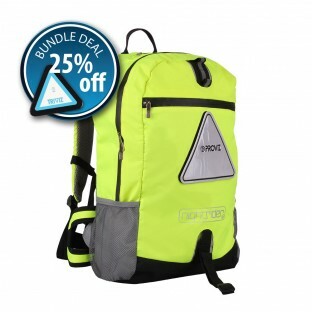 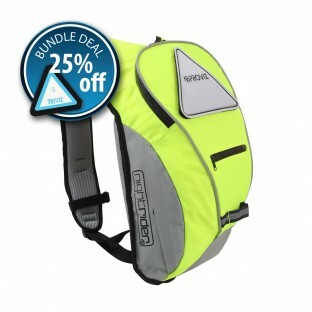 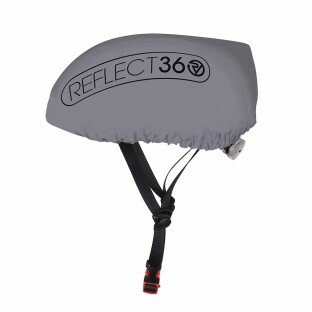 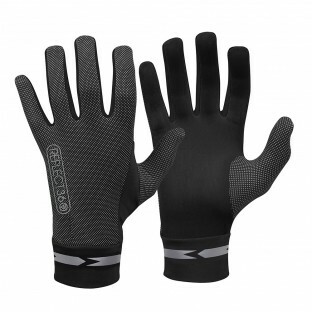 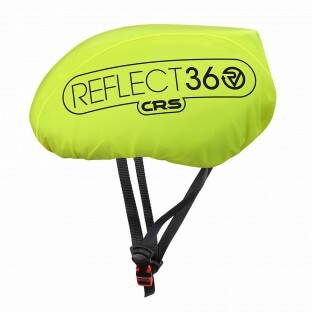 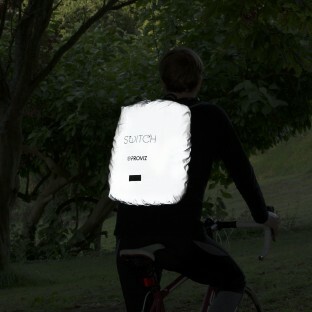 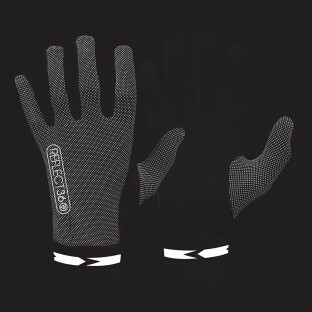 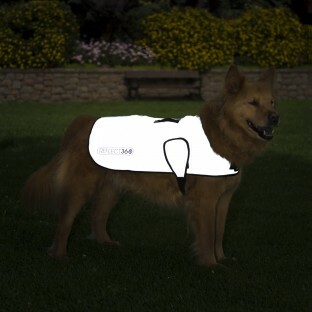 With gloves, backpacks, hats, vests, lighting and more there is lots to choose from. 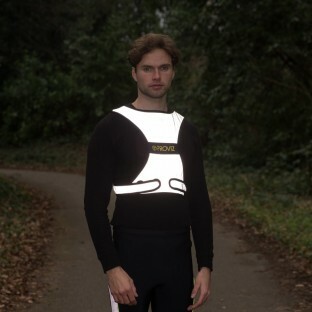 Many of the items are multi-purpose and can be used in a number of outdoor pursuits so, at such great prices, they make brilliant gifts for the active people in your life.